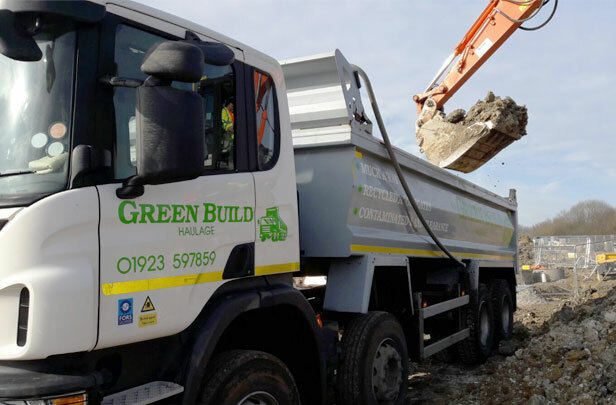 Green Build Environmental Ltd provides a reliable, economical and cost effective service to the construction industry using our modern fleet of 8 wheeler Tipper and Grab lorries. 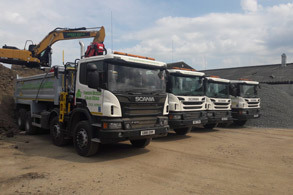 In addition, we also run fully licensed Recycling Centres in Essex, Hertfordshire & West London which enable us to offer the greenest solutions to our clients for Muck Away & Recycled Aggregates across all of their projects. We have decades of experience in the removal and recycling of Contaminated, Non Hazardous and Inert spoil. 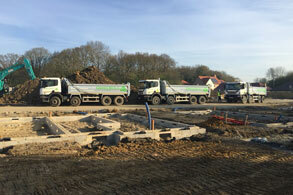 Our vast coverage area means that our group of companies can source alternative solutions for our clients Waste Removal and Aggregate Supply requirements.